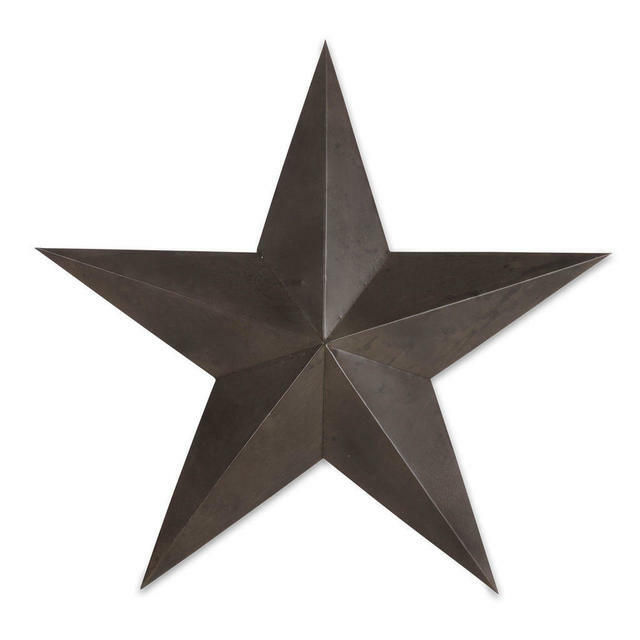 Give your shed some extra chic with this wonderful industrial style star. 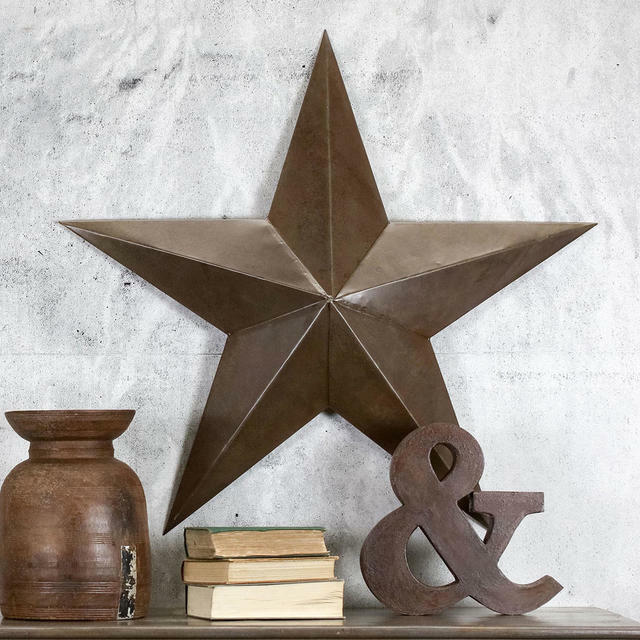 Made from metal in a rustic finish, this industrial style star will look great propped up against a wall in a chic shed or transition space in the home. 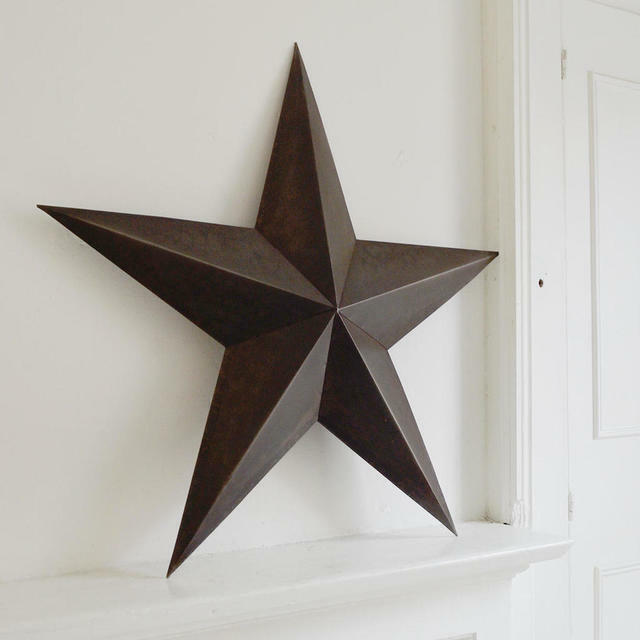 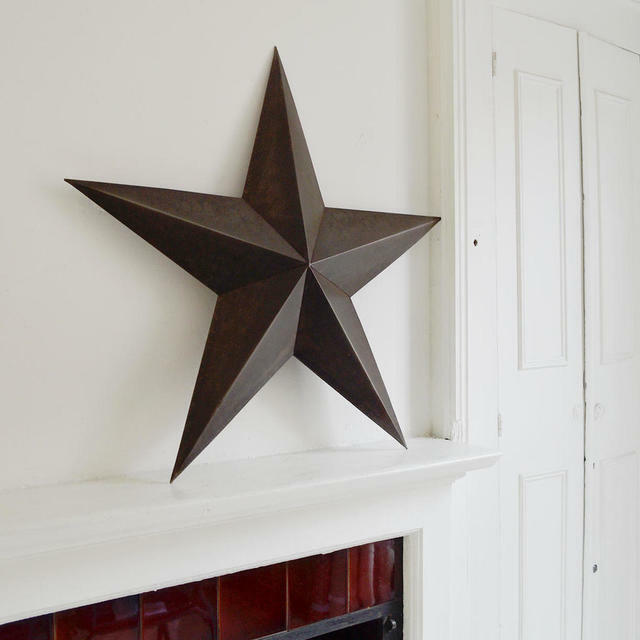 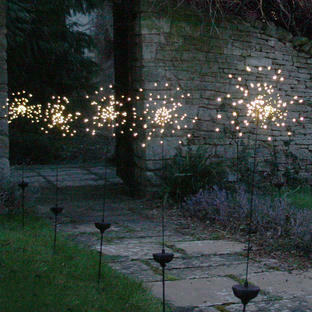 Almost a metre in size, this star is industrial in style and finish. 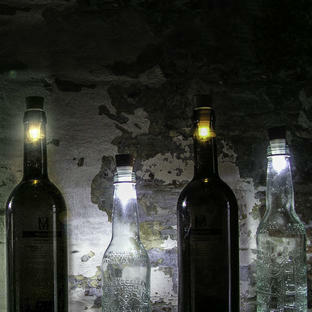 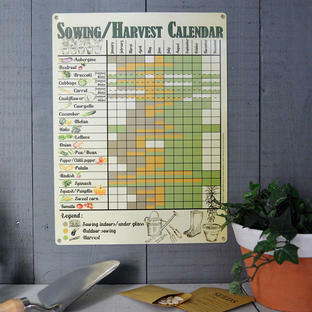 Made in distressed metal, please note it is an industrial style finished item which add the the charm. 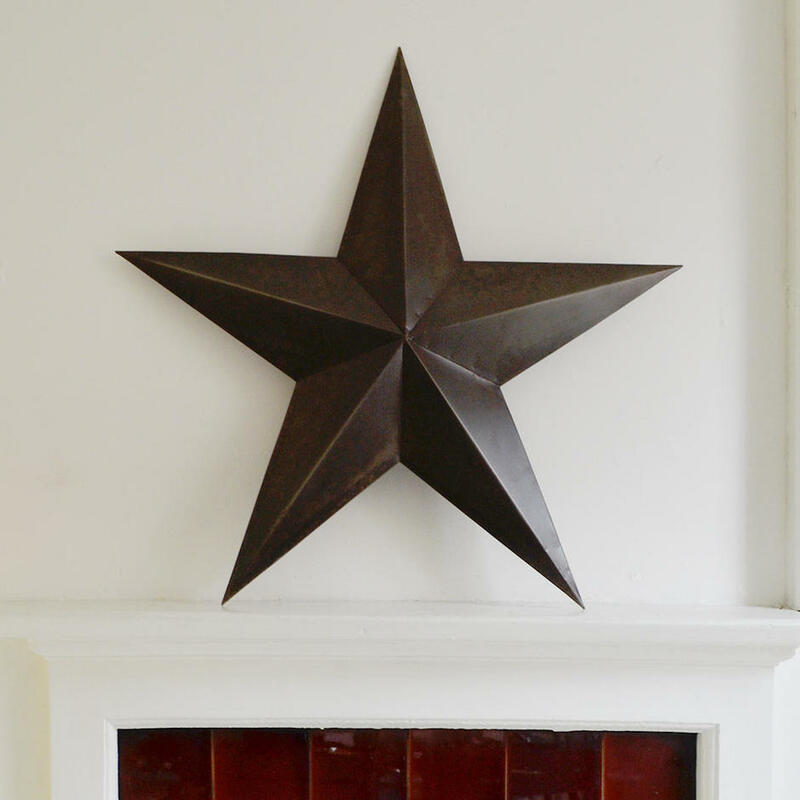 Hook on the back to hang the star if required.